As part of our mission, we started a scholarship fund to address inequities in maternal and infant healthcare by increasing diverse populations’ awareness of and access to doulas. To help support DoRI in that mission, please make your tax deductible donation today. More information on 2019 scholarships coming soon. 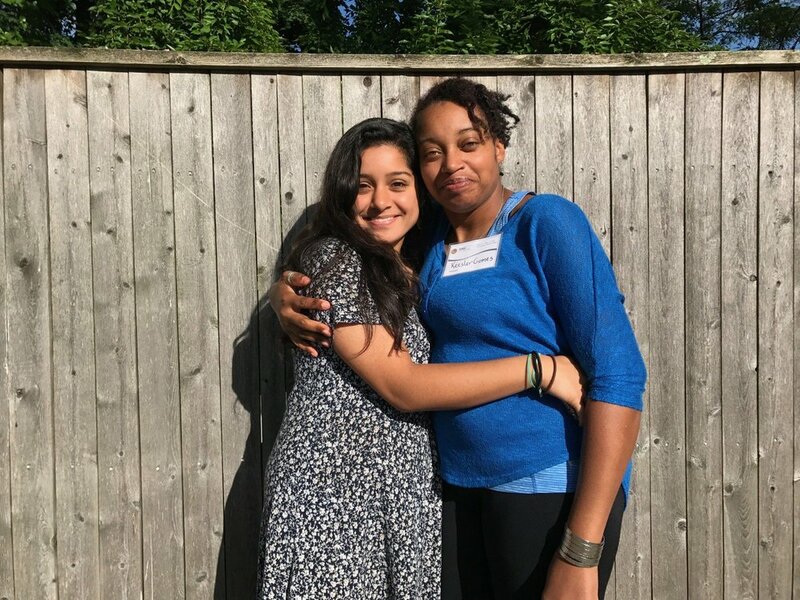 Doulas of Rhode Island is thrilled to congratulate Preetilata & Keesler on their new provisional doula certifications after completing their DoRI scholarship weekend at SMC Full Circle Doula and Birth Companion Training with Shafia Monroe in May. We are excited to work with all the new doulas to improve birth outcomes and further humanize maternal health care in Rhode Island.